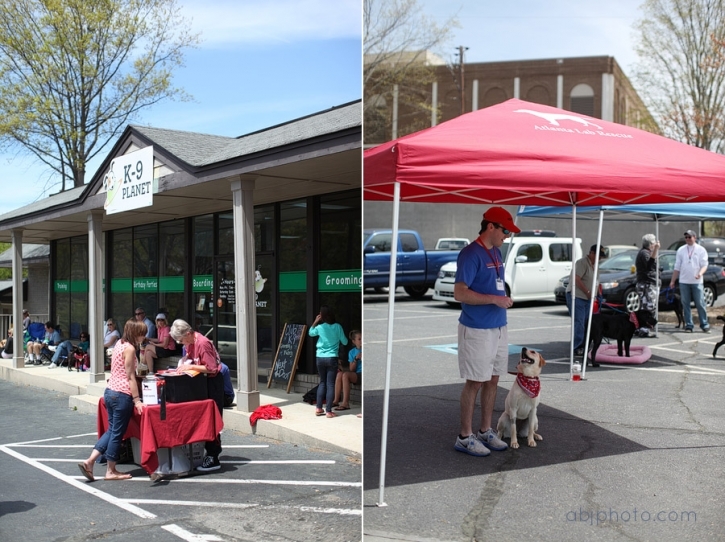 We had an awesome day Saturday at K-9 Planet in Roswell! Other than a bit of a sunburn, the day was a huge success! New dogs found homes, foster families, and had their first showing. David and I can’t always bring another dog home to OUR pack, but have had the great honor of helping these and other dogs find forever homes! To find out more about these dogs, and others, LIKE our ABJ Photography Facebook Page and check out the dogs on the ATL Lab Rescue Petfinder page! 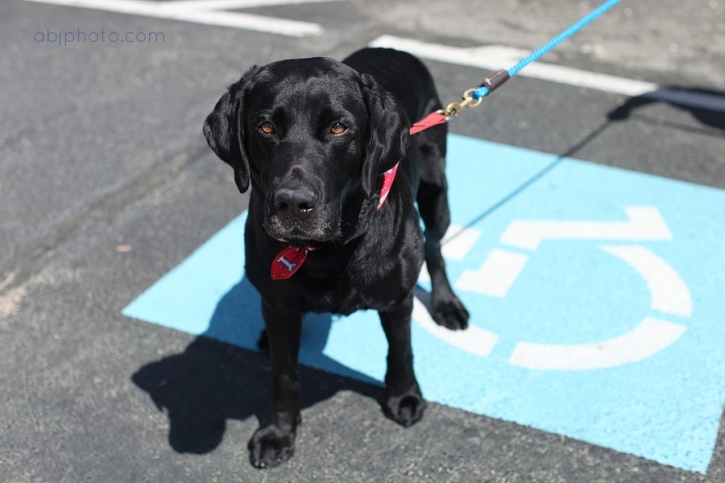 Toffee (below) is a beautiful tripod lab that came into our care (ATL Lab Rescue) a few weeks ago. She is getting along SO well, and would make any family complete! We hope to show you another tripod pup from the rescue in a few weeks as I gather images for our upcoming project. Buddy is a little sweetheart! Look at that adorable face! He was totally showing off for the camera on Saturday! 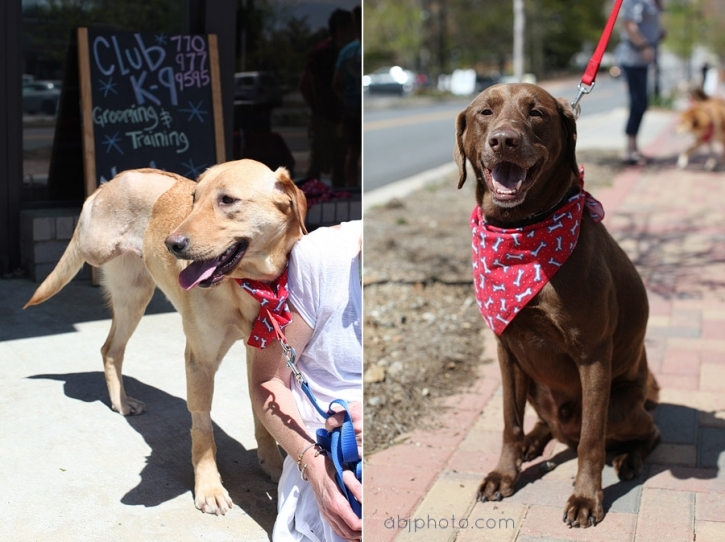 Ariel (above) and Noel (below) are looking for good homes! Ariel could really use a great foster family too! Handsome boys showing off their ball handling skills! We LOVE helping out at the Atlanta Lab Rescue! To find out more about adoption and fostering check out their site today!